Family members of the deceased may be able to receive Social Security benefits if the deceased person worked long enough under Social Security to quality for benefits. 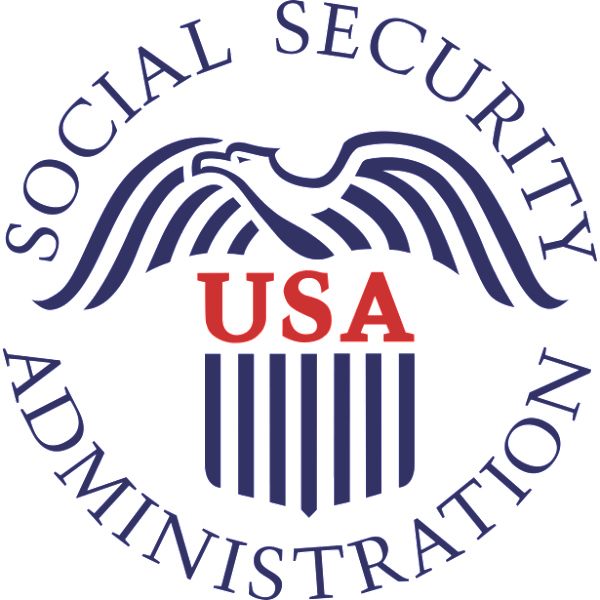 We advise contacting Social Security as soon as possible to make sure your family receives all of the benefits to which you may be entitled. Please read the following information carefully to learn what benefits may be available. A one-time payment of $255 can be paid to the surviving spouse if he or she was living with the deceased, or if living apart, was receiving certain Social Security benefits on the deceased's record. If there is no surviving spouse, the payment is made to a child who is eligible for benefits on the deceased's record in the month of death.